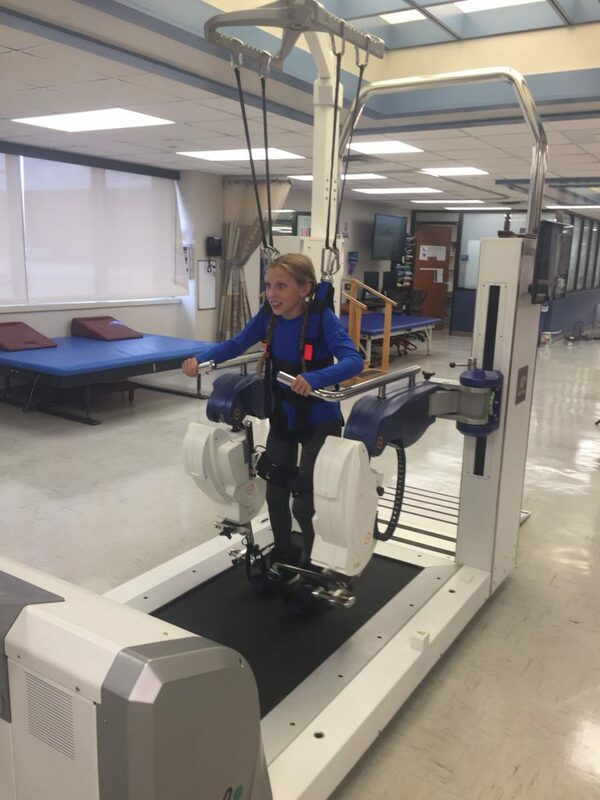 Hamilton, Bermuda, August 13, 2018 – Motorika, a leader in robotic rehabilitation solutions, today announced it will install its cutting-edge ReoAmbulator™ system, an advanced robotic gait re-education platform, in ORIGIN Polska’s new network of state-of-the-art rehabilitation centers in Poland. The ReoAmbulator™ allows therapists to design personalized, patient-specific exercises and delivers the highest standard of rehabilitative care to help patients suffering from neurological disorders. These include stroke (CVA), spinal cord injury, traumatic brain injury, cerebral palsy and a variety of orthopedic and post-surgery conditions. “We are delighted to partner with ORIGIN Polska, one of the leading networks for neurological rehabilitation in Poland, and look forward to bringing the optimal gait rehabilitation solution to patients in Poland and abroad, helping them to achieve their rehabilitation goals, and ultimately their freedom, independence and well-being,” said Din Hadass, Motorika Medical’s co-CEO. ORIGIN Polska and Motorika have agreed to collaborate to equip a total of 20 of the network’s rehabilitation centers over the next 10 years. 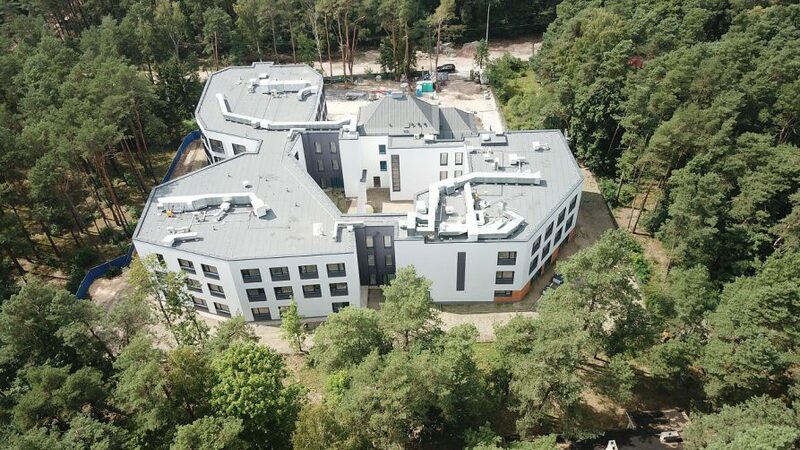 First purchase of Motorika's innovative ReoAmbulator™ will be installed at the flagship Otwock rehabilitation center in Poland later this year. Motorika’s cutting-edge ReoAmbulator™ system, an advanced robotic gait re-education platform. “ORIGIN Polska’s mission is to become the leader in neurological rehabilitation in Poland, and our first purchase of the innovative ReoAmbulator™ from Motorika, for the Otwock rehabilitation center, will help us achieve this goal,” said Kristof Jacunski, ORIGIN Polska’s co-founder and CEO. “The partnership with ORIGIN Polska, facilitated by our local distributor BTL, will enable Motorika to significantly expand its business in Poland and will also provide new opportunities for implementing leading clinical research,” said Arik Avni, Motorika Medical’s co-CEO. Motorika and ORIGIN Polska are establishing this multi-site collaboration in order to provide the highest standard of care to patients, offering the most advanced robotic rehabilitation solutions in state-of-the-art facilities. Motorika, a Hobart Group company, is a leading robotic rehabilitation specialist whose mission is to empower neurological and orthopedic patients with the freedom to walk safely, be active, and experience the best of every day. With over 30 patents filed to date, Motorika’s two signature robotic rehabilitation platforms – the ReoGo™ for upper extremities and the ReoAmbulator™ for lower limbs – have assisted in over a million patient therapy sessions in hundreds of clinics and hospitals around the globe. Motorika’s products are commercially available in 33 countries worldwide including in the U.S., Europe and China. For more information, visit www.motorika.com. The Hobart Group develops and commercializes medical technologies that target top healthcare markets with significant unmet needs. Its growing portfolio of companies covers the areas of cardiology, diabetes, oncology, neurology and rehabilitation. Together, Hobart Group companies have over 150 scientists, engineers, regulatory and business experts across four continents, benefitting from clinical expertise and extensive regulatory and international market knowledge across Europe, the USA and Asia. For more information, visit www.hobart-group.com. Founded in 1993, BTL has grown to become one of the world’s major manufacturers of medical devices. BTL’s major segments include physiotherapy, cardiology and medical aesthetics. They have direct offices in more than 54 countries, covering five continents. For more information, visit www.btlnet.com.